The characters “少女” meaning ‘Girl’ are in shiny silver lettering. What inside the treasure box? 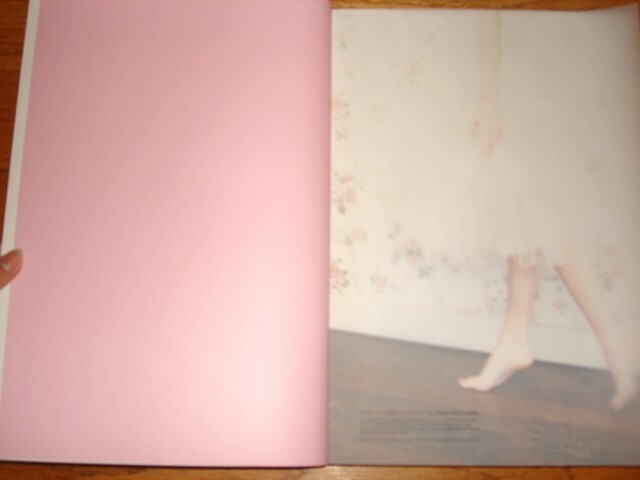 Pull the pink ribbon upward to get the photobook out safely. After that, you will find the included DVD at the bottom of the box. 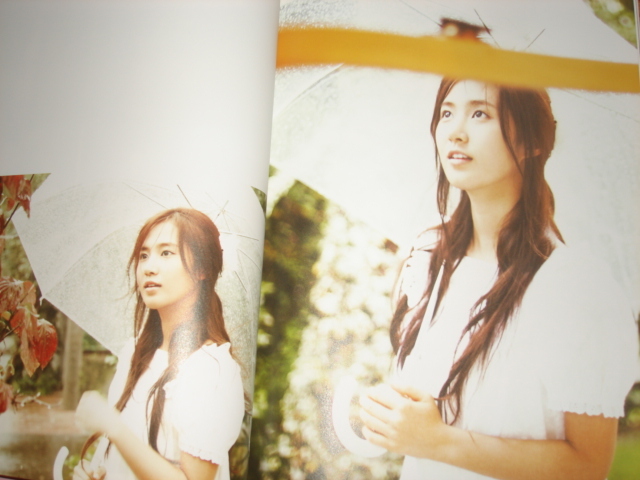 The cover page is actually a folded page which you can open..
but here, all 9 girls look amazing.. If you have the extra cash, this is a MUST buy item for any S♥NE! (DAMN U SM!) However.. instead of cutting the edge, I would recommend you to make the cut 1 inch into the sleeve. 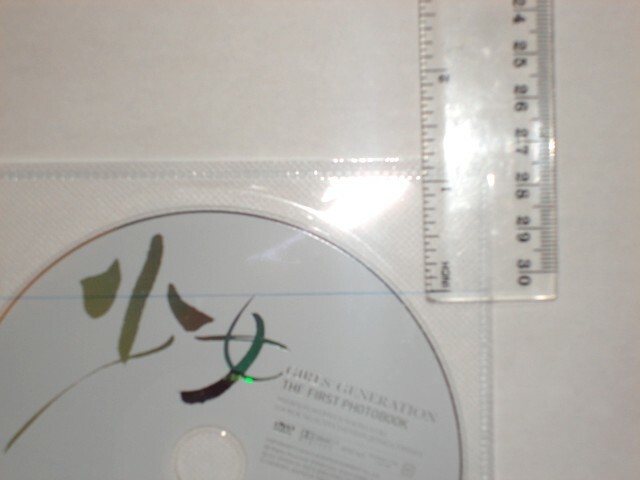 This is so that the DVD won’t slide/fall out when inserted in the case. 1. Draw the line with a pencil or ink/gel pen as the marks will be easier to remove. 2. Proceed and make a cut where the mark is with a switch blade, knife, etc. If you don’t want do this, you can also store the DVD inside a case. Note: Depending on your printer, you may have to re-size the covers when printing them out. If printing on a letter sized paper, try to fit as much of the picture as you can without anything getting cut off. You will need a scissor, the printed cover(s), and a transparent DVD case which can be bought from most computer/hardware/office supply stores. Thank you really much for writing this review! 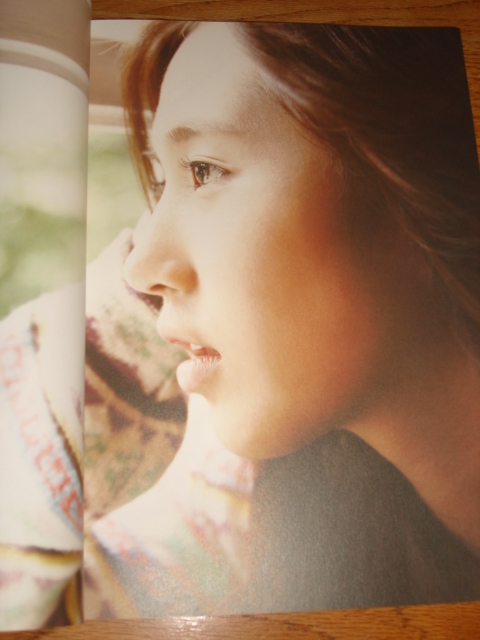 I actually scrolled down the page to avoid the spoiler pictures, as my photobook is still on its way home, lol. But I really appreciated the nice suggestion for the DVD to get a better look! I hope ur book finds its way to u soon! CHEERS! MAY I KNOW HOW DO I PURCHASE THIS COVER FOR THE DVD..? LOL! The box itself can be bought at most computer hardware stores. The paper itself is printed. 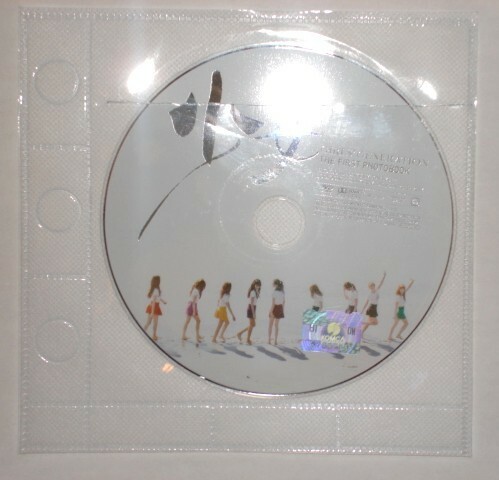 omg that DVD case is a SUPER CUTE idea. thank you so much! I posted this over at SSF, and i wanted to post this here too because i believe that this is a VERY IMPORTANT WARNING that everyone must read! I JUST WANT TO WARN EVERYONE: PLEASE BE VERY VERY VERY CAREFUL WHEN LOOKING THROUGH THE BOOK BECAUSE I ONLY GOT MY BOOK YESTERDAY AND ALREADY 2 PAGES HAVE FALLEN OUT BECAUSE THE BINDING CAME LOOSE. trust me, I am extremely OCD, most ESPECIALLY when it comes to my soshi merchandise– so this was in NO WAY due to my rough-handling or carelessness. Note, this has nothing to do with where i ordered the book (soshigoods.com) as I suspect it was a Manufacturer’s DEFAULT. anyways, not only did they pages fall out– they were the yoonhyun basketball/gym photos of all things which made me VERY SAD. I’m going ahead and selling mine on amazon… and I had to dish out ANOTHER $80USD and order a new one from ebay today. my book actually creased while I was flipping through it and taking pictures..
Do you happen to know the correct size to print the DVD cover? I bought mine for $85 AUSD. I can’t wait to have my copy of this! The aboves are the main retailer sites we commonly check. If you’re uncomfortable with amazon, can you please tell me where you might be from? ‘cos the next level of options are individually-owned blogsites. i’m from malaysia..i try to search through fb but they said the pb already out of stock…. @ofpuddingsncucumbers… Do you know any individually-owned blogsites of Singapore? Failing which, you may move on to Comics Connection option. Its 24 outlets, 1 of which may still be stocking a copy. Does anyone here know where I can still buy one now? Preferable Singapore-based blogshops. @ofpuddingsncucumbers: I checked the link you gave and it’s out of stock there. Does the amazon Japan one still have stock now though? It’s kinda confusing. @teeheex33: You said you have two more? Do you still have them and if you do, are any of them up for sale? I helping my friend to sell 1.. Brand New He willing to let go @ SG$200. $200? I know it’s out of print already and I shouldn’t be expecting a low price, but this is way beyond my budget? Does anyone know of any other deals? You’re in luck. 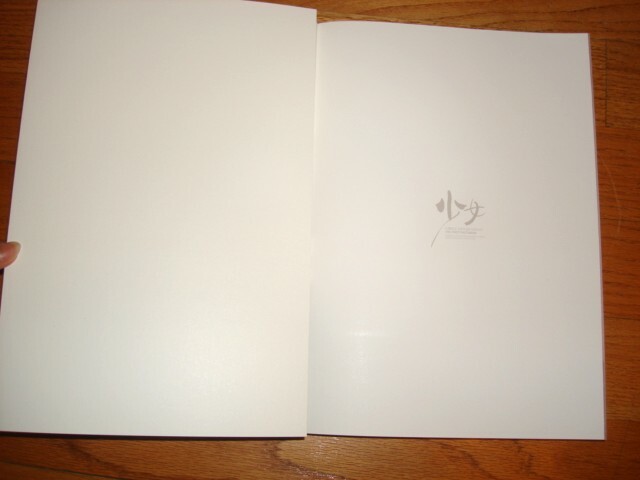 SM has decided to re-release the photo book. Contents and everything’s still the same I believe. Grapemusic on ebay and yesasia are both selling them for around 90-100$ including shipping. YEY! they are reprinting it!! Whoot! Just got mine today. Just curious, how will you know whether its the first press print or the reprint version?